She's a Rainbow by The Rolling Stones - Musicazon! 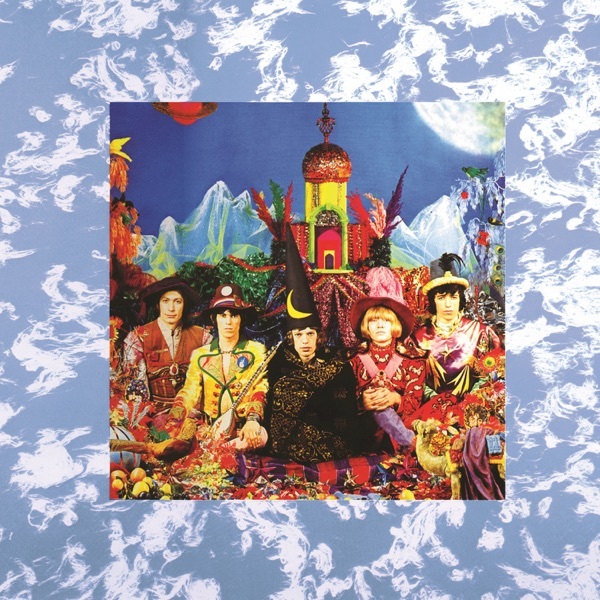 "She's a Rainbow" is a song by the English rock 'n roll band The Rolling Stones and was featured on their 1967 album Their Satanic Majesties Request. Written by Mick Jagger and Keith Richards, "She's a Rainbow" was recorded on May 18, 1967. It is most famous for its vibrant piano by Nicky Hopkins, Brian Jones' use of the mellotron, and its rich lyricism by Jagger. John Paul Jones, later of Led Zeppelin, arranged the strings of this song during his session days. She's a Rainbow song reviews are being updated..